It’s a new year and a time for new resolutions. There is a strong chance that your goals are similar to last year: travel more, balance, exercise, eat healthier, etc. But what if this year one of your resolutions was to give back to those around you? Empowering others is a significant way to make a fulfilling difference in your life. And one way to do this is through mentorship. Today, on-campus at KAUST, we have a growing need for experienced professionals and advisors to support our growing entrepreneur community. Mentors are crucial for startup success by providing valuable counsel and first-hand insight about their experiences. Personally, I have found that my life has been impacted by mentorship, and I’m not alone. Over 75% of executives have said that mentorship was critical to their career development according to a survey by the American Society for Training and Development. The key to being a good mentor is simply to invest your time and encourage mentees to ask for help and advice. In some cases, merely bouncing ideas back-and-forth helps to paint a clearer picture of something that might have been overlooked by the mentee. Other times, encouragement and giving advice on next steps for the startup is what mentoring might look like. 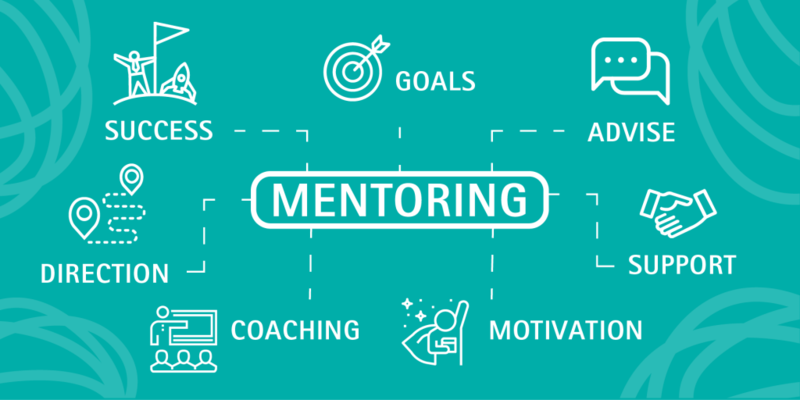 Generally, mentors should have experience in a similar career path or subject area as the mentee. However, a good mentor will usually push you to step out of your comfort zone. The best mentors recognize your strengths and weaknesses and offer counseling and guidance. A mentor may also identify critical gaps in the business and offer complimentary support in these areas. Give back: Be part of a nationwide network of mentors that help guide emerging startups through their venture journey in Saudi Arabia. Network: Meet and share your skills with a diverse set of startups and other mentors from the region. Guidance: Provide hands-on learning and support startup founders in their growth. Learning: Exposure to the latest technologies and trends in entrepreneurship. This entry was posted in Entrepreneurship, Guest writers, News. Bookmark the permalink.